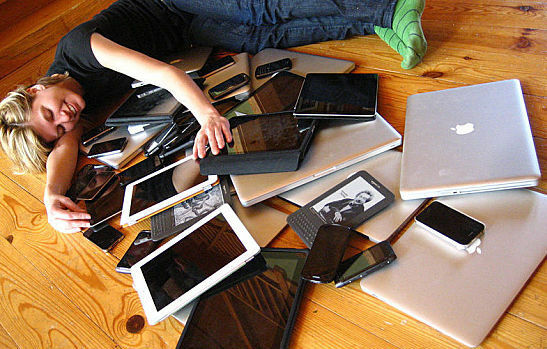 Here are four tips to get the most from your new Android, iOS, Windows, or BlackBerry tech devices. 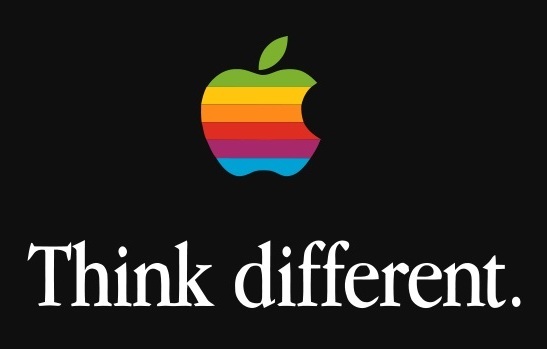 Today’s Apple keynote marked the 25th anniversary of the first Worldwide Developers Conference, WWDC14. Here’s a roundup of everything that was announced. 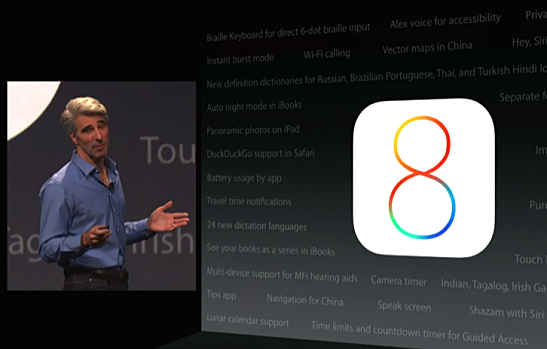 Apple has officially revealed the latest update to the iPhone and iPad operating system, iOS 8. 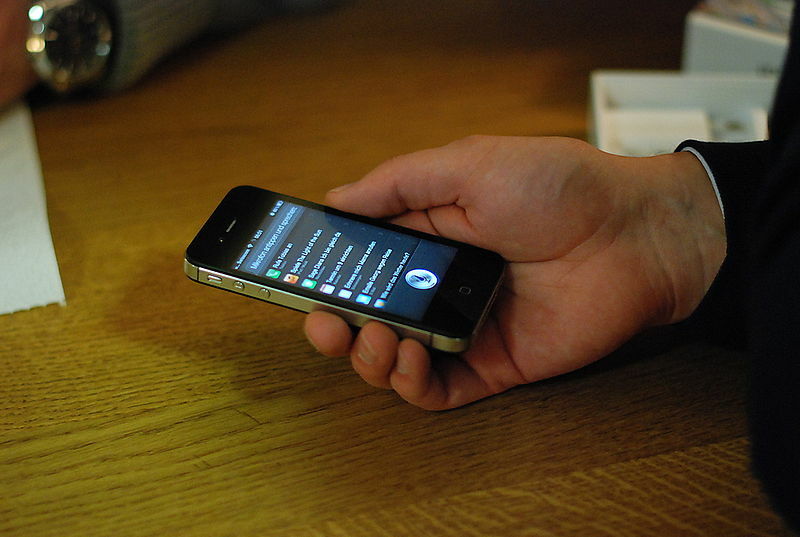 Wish Apple would tweak some iPhone features in iOS 8? Here’s a roundup of some of the most commonly requested changes.